Tracking The Field - How Much Did Our Jumpers Improve? This may have been New York's strongest year in the jumping pits in State History. 7 girls over 39 feet in the triple, two over 40-ft, and two boys over 50-ft? Add in our top male long jumper at 25ft, and that alone could be all you need to declare this the year of the jumps. But how did we get here? We took the State Leaderboards 1000 athletes deep, and matched them to their Spring 2018 PR's to see just how big a jump they took in their performances. 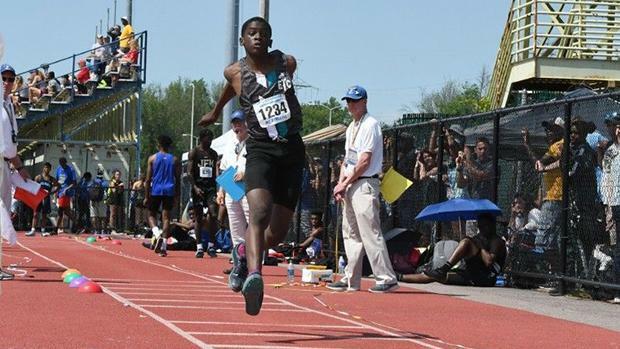 After taking out all the graduated seniors, and new-faced freshman, we bring you the Improvement Rankings for the jumps.